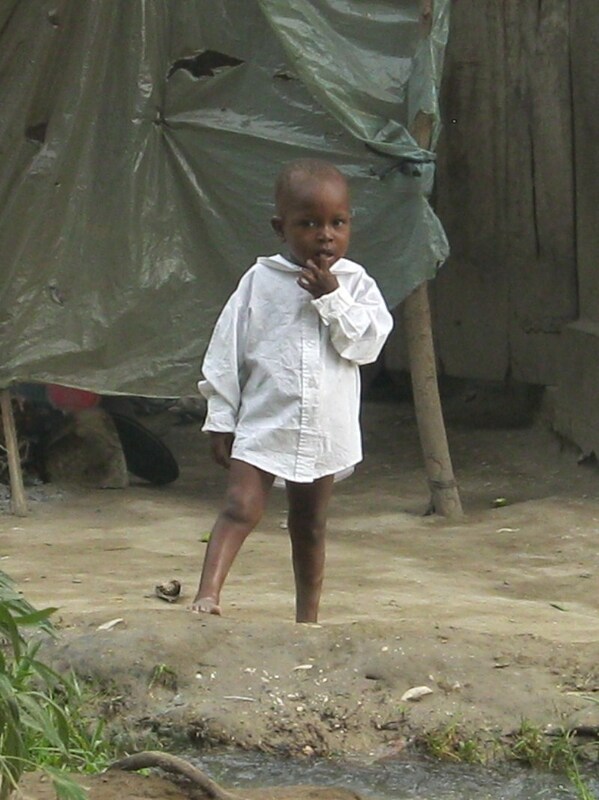 One of the children of Carrefour Poy, Haiti standing in front of his home. 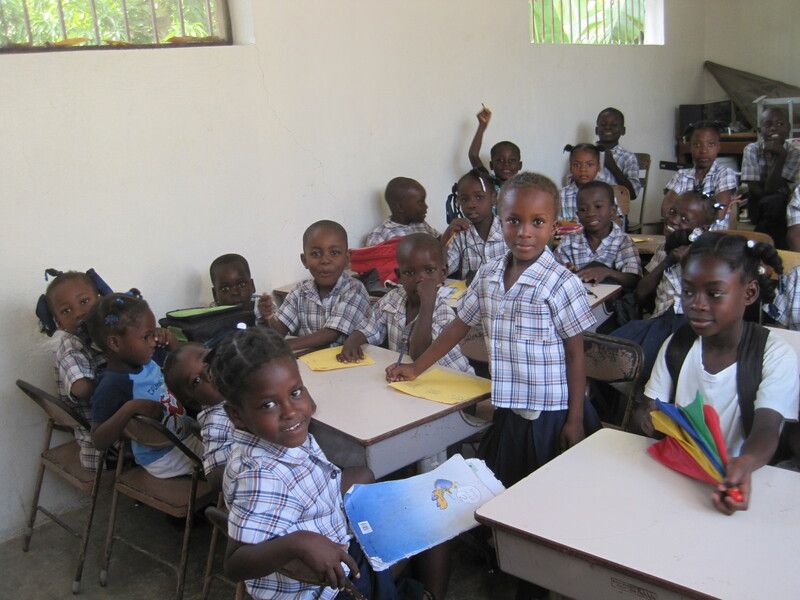 The Bridge is a child sponsorship program aimed at equipping Haitian children with a Christian education. Our mission is to help provide meals, education, and most importantly, the Gospel of Christ to the children living in the impoverished village of Carrefour Poy, Haiti. It is our prayer that this sponsorship program will be a bridge between the body of Christ in America and our brothers and sisters in Haiti. Through The Bridge, our sponsors directly impact the village of Carrefour Poy, Haiti with the love of Christ by providing the children of the village with a Bible-based education. The school at Carrefour Poy strives to present the Good News of Jesus Christ as a real solution to the most pressing problems of life in Haiti. Not only does the school teach the children about Christ, and give them a good education, but it also helps to provide for the children’s basic needs such as food and medical care. Besides connecting Americans with Haitian children through sponsorship, we are happy to accept one time donations to supplement our school meal program and help provide other necessities such as medicine, shoes, clothing, and school supplies. As these children, many of whom come from families who practice Voodoo, experience the love of Christ for them through The Bridge, they are impacted in an eternal way. By helping to provide for their temporal needs we are showing the love of Christ both in word and deed. Our prayer is that God will provide the increase through these children to reach their families, friends, and neighbors with the gospel of Jesus Christ.